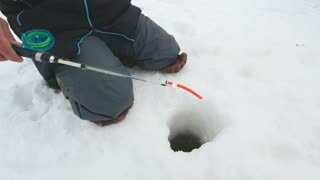 Search Results for "ice fishing"
Ice drill goes through the cold ice and make a hole for ice fishing. 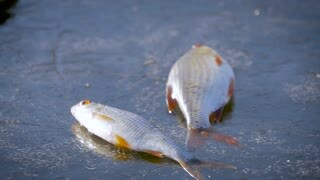 ice fishing. Flickering light onto ice fishing hole (opening) in the ice fishing tent at night. This may be used for any emergency (fishing) related videos. Ice fishing on frozen lake 7. Channel Lake, Illinois 60002 USA 2012-01-22. Group of ice fishing people walk on frozen lake. 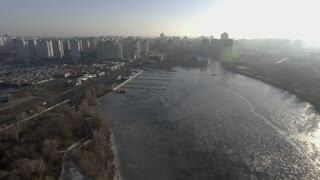 The film was shot in late January in cloudy day. Ice fishing on frozen lake. Channel Lake, Illinois 60002 USA 2012-01-22. 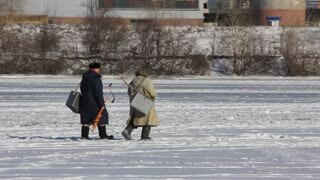 Group of ice fishing people walk on frozen lake. The film was shot in late January in cloudy day. Ice fishing on frozen lake 5. Channel Lake, Illinois 60002 USA 2012-01-22. Group of ice fishing people walk on frozen lake. The film was shot in late January in cloudy day. 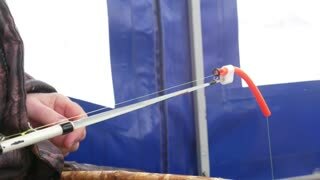 Catching white fish by overnight ice fishing in ice fishing tent 6. Catching white fish by overnight ice fishing in ice fishing tent 11. Scout troop ice fishing Fish Lake winter recreation sport. Boy Scout outing and camp where they went ice fishing on Fish Lake during winter. Water frozen two feet thick. Nice spring day but cold. Snow on surface and mountains. Winter sport. Scout master and boys drilling ice fishing hole frozen lake winter. Boy Scout outing and camp where they went ice fishing on Fish Lake during winter. Water frozen two feet thick. Nice spring day but cold. Snow on surface and mountains. Young boy ice fishing on winter lake. Boy Scout outing and camp where they went ice fishing on Fish Lake during winter. Water frozen two feet thick. Nice spring day but cold. Snow on surface and mountains. 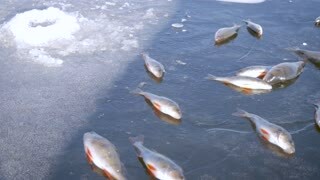 Ice fishing drill hole frozen lake winter recreation. Boy Scout outing and camp where they went ice fishing on Fish Lake during winter. Water frozen two feet thick. Nice spring day but cold. Snow on surface and mountains. 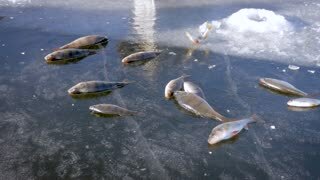 Ice fishing high mountain frozen lake winter HD. Men on cold high mountain frozen lake ice fishing for sport. State tournament and contest for biggest Rainbow Trout caught from Scofield Lake in central Utah. 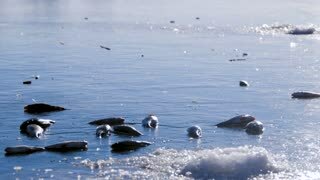 Man ice fishing frozen lake winter mountains HD. Men on cold high mountain frozen lake ice fishing for sport. State tournament and contest for biggest Rainbow Trout caught from Scofield Lake in central Utah. Wearing insulated clothes. 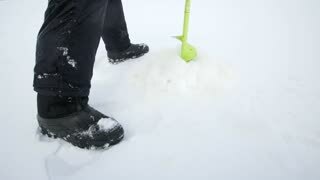 Men ice fishing winter mountain frozen lake HD. Men on cold high mountain frozen lake ice fishing for sport. State tournament and contest for biggest Rainbow Trout caught from Scofield Lake in central Utah. Catching white fish by overnight ice fishing in ice fishing tent 10. Catching white fish by overnight ice fishing in ice fishing tent 7. Catching white fish by overnight ice fishing in ice fishing tent 2. Young boy ice fishing frozen lake winter. Boy Scout outing and camp where they went ice fishing on Fish Lake during winter. Water frozen two feet thick. Nice spring day but cold. Snow on surface and mountains. Ice fishing on frozen lake 4. Channel Lake, Illinois 60002 USA 2012-01-22. Group of ice fishing people walk on frozen lake. The film was shot in late January in cloudy day. Catching white fish by overnight ice fishing in ice fishing tent. 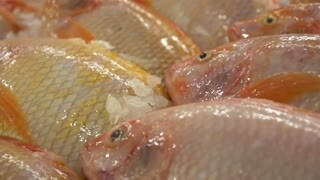 Catching white fish by overnight ice fishing in ice fishing tent 13. Catching white fish by overnight ice fishing in ice fishing tent 8. Catching white fish by overnight ice fishing in ice fishing tent 9. Ice fishing frozen lake man picks up pole HD. 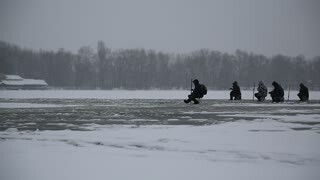 Men on cold high mountain frozen lake ice fishing for sport. State tournament and contest for biggest Rainbow Trout caught from Scofield Lake in central Utah. 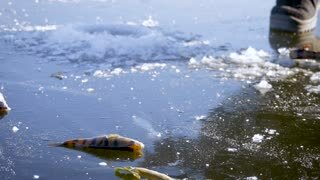 Ice-fishing man scoops ice from fishing hole in a blur of snow in subzero temperatures. Young man drilling hole in lake ice for fishing winter recreation. Boy Scout outing and camp where they went ice fishing on Fish Lake during winter. Water frozen two feet thick. Nice spring day but cold. Snow on surface and mountains.